Ernest Cognac-Jay was the founder of the La Samaritaine department store who happened to be an art lover and collector who was a patron of 18th century art. Businessman Ernest Cognacq and his wife Marie-Louise Jay gathered this museum’s collection between 1900 and 1925. At his death in 1928, Cognacq gave the collection to the City of Paris. 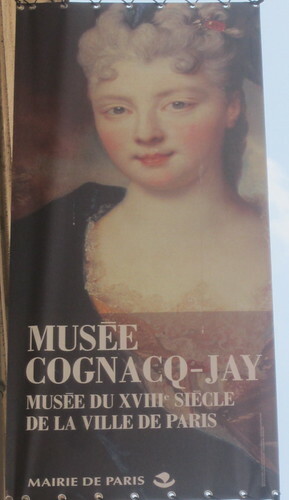 The Musee-Cognacq-Jay showcases his exceptional taste by housing his private collection for the benefit of the public. 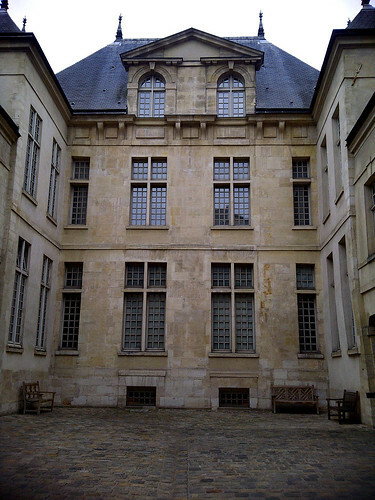 The museum itself it located in a townhouse that squarely places you back in the 18th century. 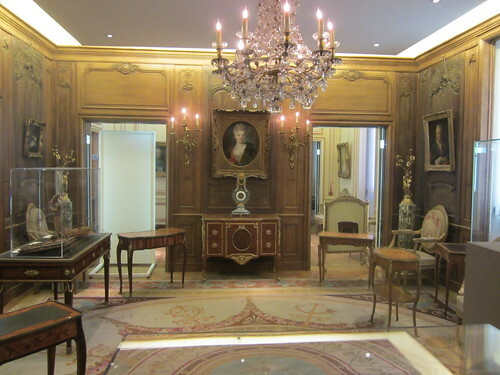 "This free little museum is a welcome way to see some lovely paintings by Fragonard …"
"Definitely worth to visit. Small but cozy.."
"Nice way to revisit what a bourgeois Paris home was like over a century ago."